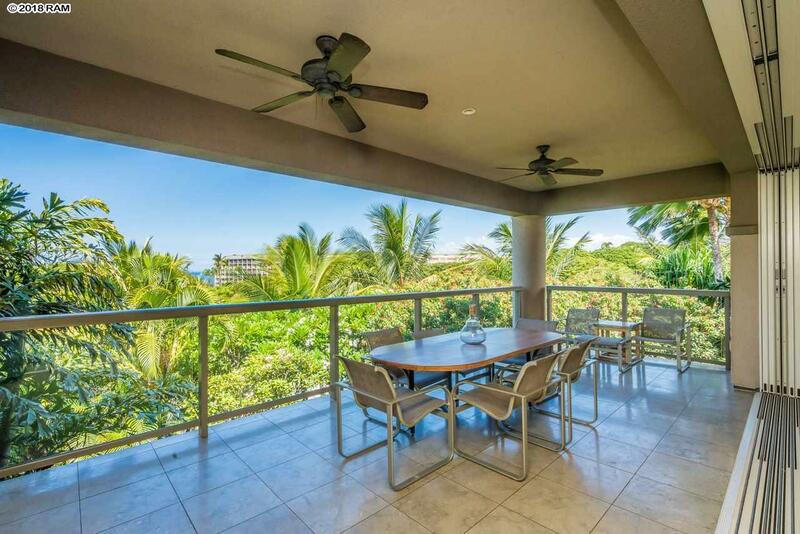 Special properties like Ho'olei Villa 55-2 rarely become available. The 55 building is highly sought after due to its central location on the second tier in the community, offering a short walking distance to the pool and beach areas. Relax with the comfort and ability to "lock and go" while at the same time enjoying the comforts of a condominium designed to feel like a stand-alone residence. The Maile floor plan seamlessly blends indoor/outdoor living that flows throughout the entire home. Designed by a prestigious interior design firm, this villa is both elegant and comfortable. 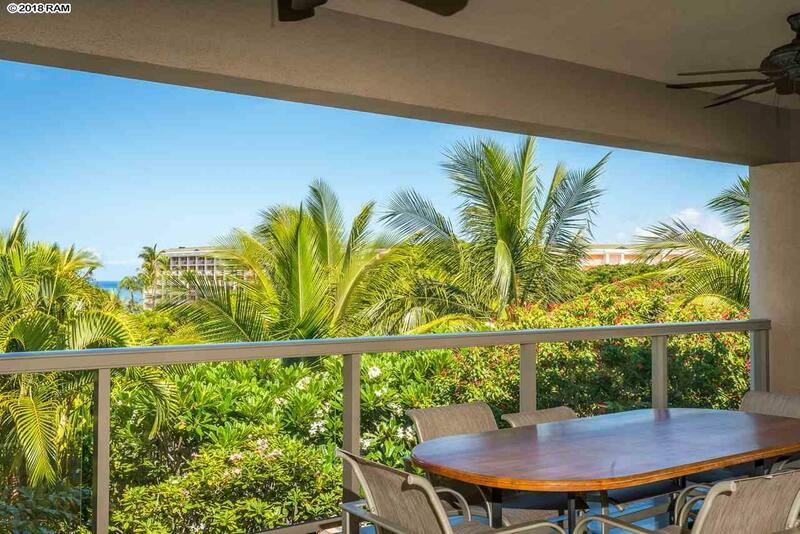 Thick dual-paned Fleetwood glass doors magically retract into the wall and open to allow access to the upper lanai. Each of the 3 bedrooms in this residence are like a private retreat with an en suite bath, spacious floor plan and plush designer furnishings. 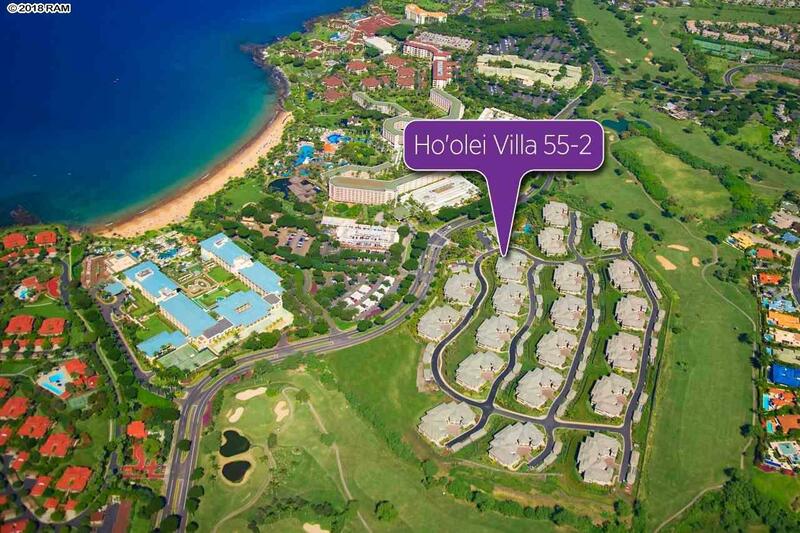 Ho'olei is a very special development, which allows the option for short term vacation rentals. 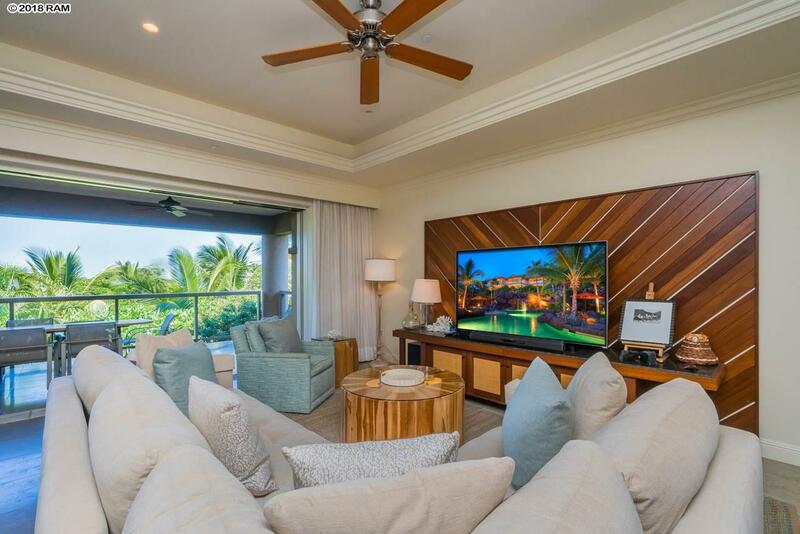 You and your guests can enjoy a unique experience with the benefits and amenities of the greater Wailea Resort while staying in villa 55-2. Finely appointed and being offered fully furnished! You must see this villa in person to truly appreciate the quality. Dont miss out on this opportunity to own your perfect piece of paradise.